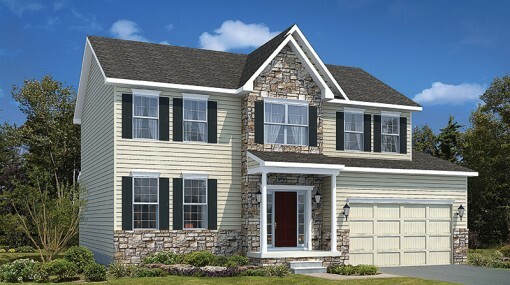 NEW RANCH DESIGN! 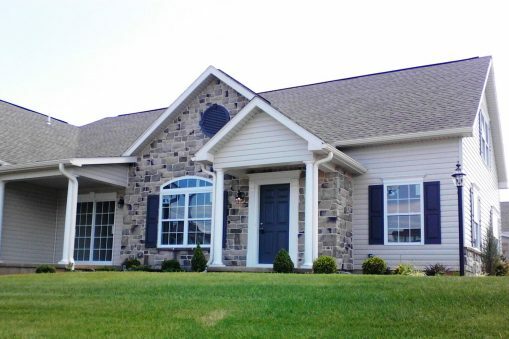 This new ranch style home sits on a desirable 1/2 acre corner home-site. 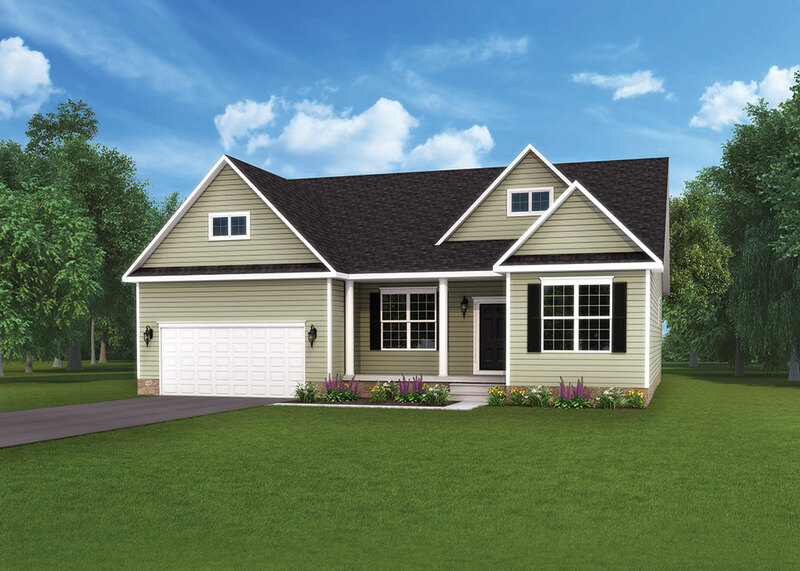 Enjoy modern ranch living with this open floor plan! 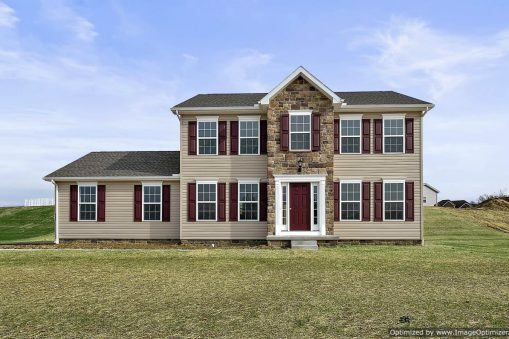 Three bedrooms, 2 baths, study, granite counter-tops, large island, stainless appliances, pantry, 1st floor laundry, 9′ ceilings, box tray ceilings, upgraded flooring are just a few of the great features on this home. 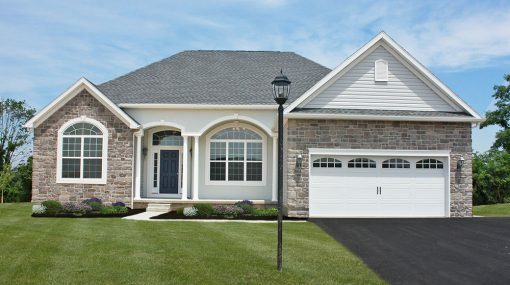 Reserve this home before it to late. 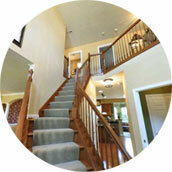 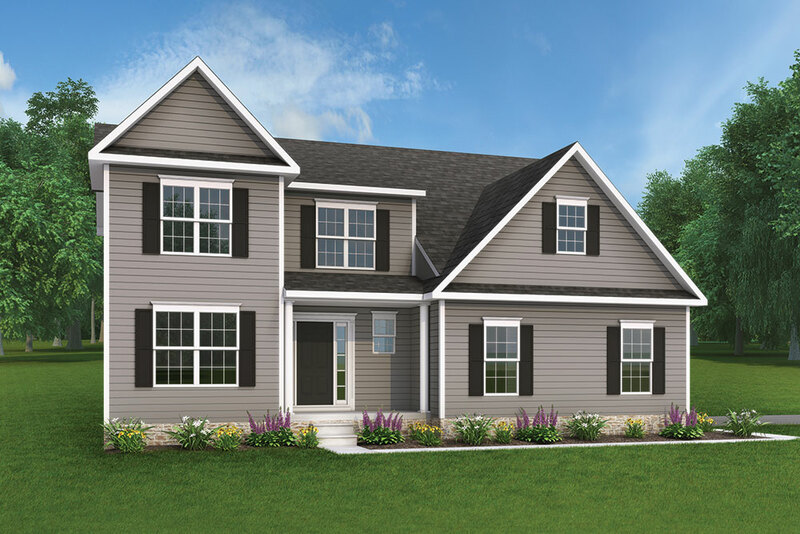 Since this home is under construction, you may still have time to choose some of your interior colors and options. 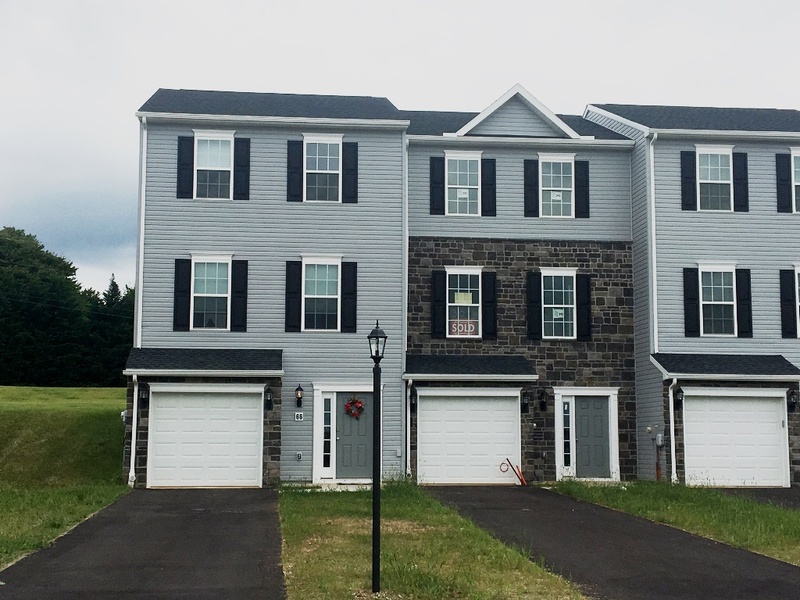 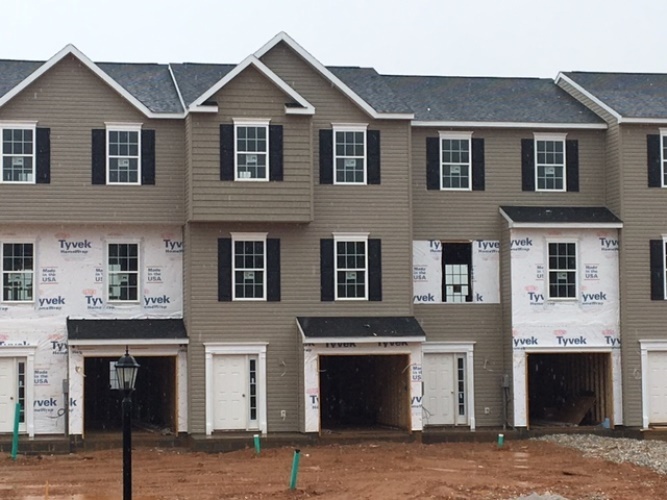 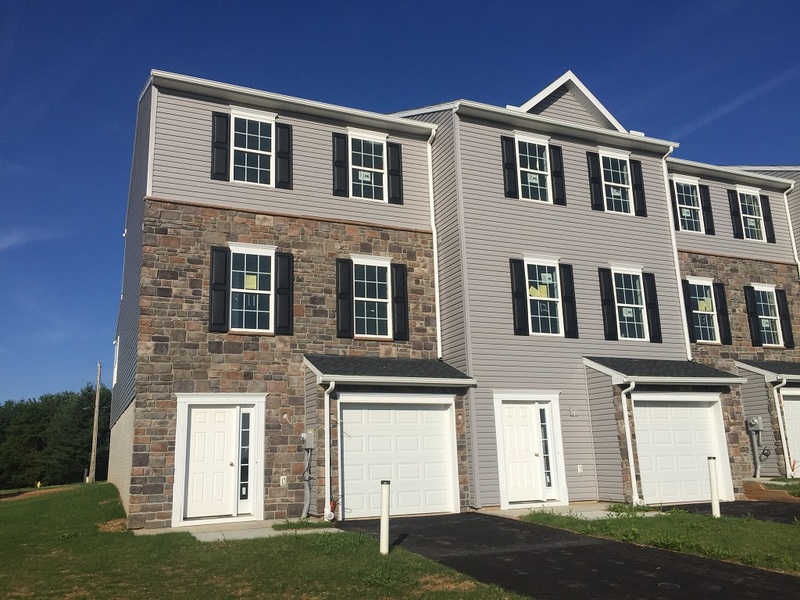 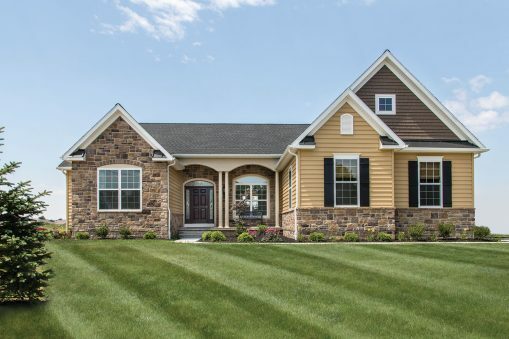 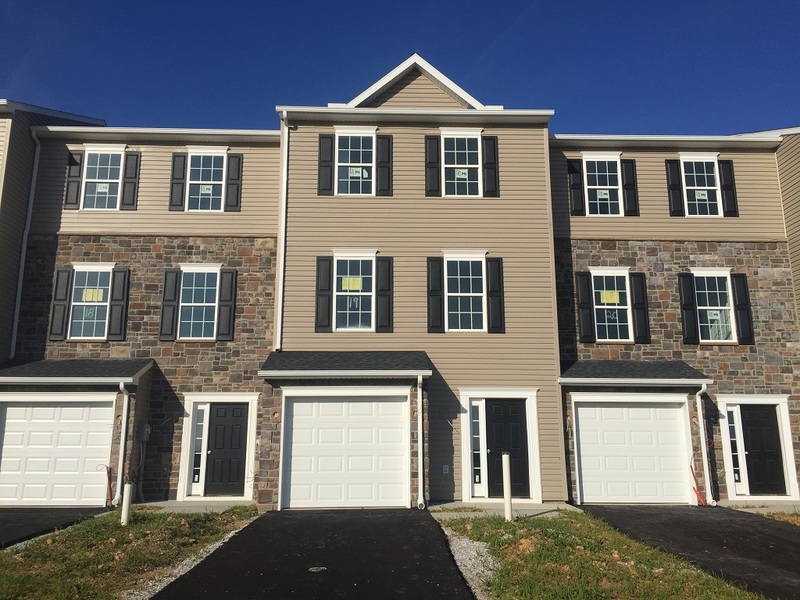 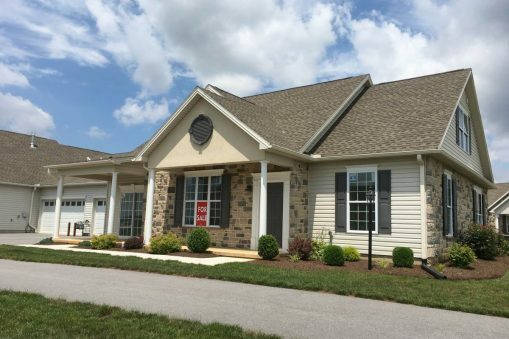 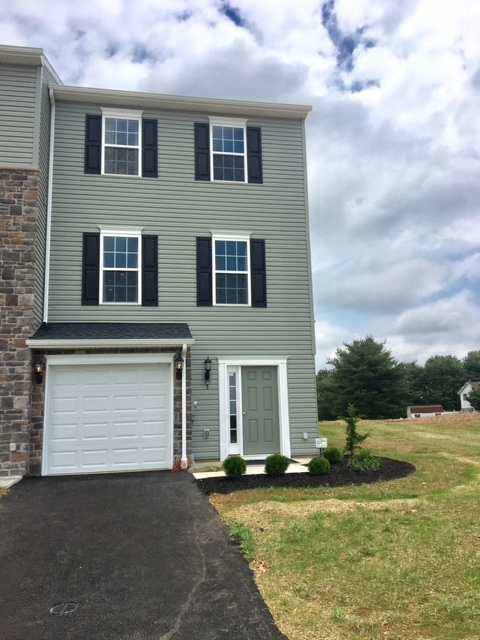 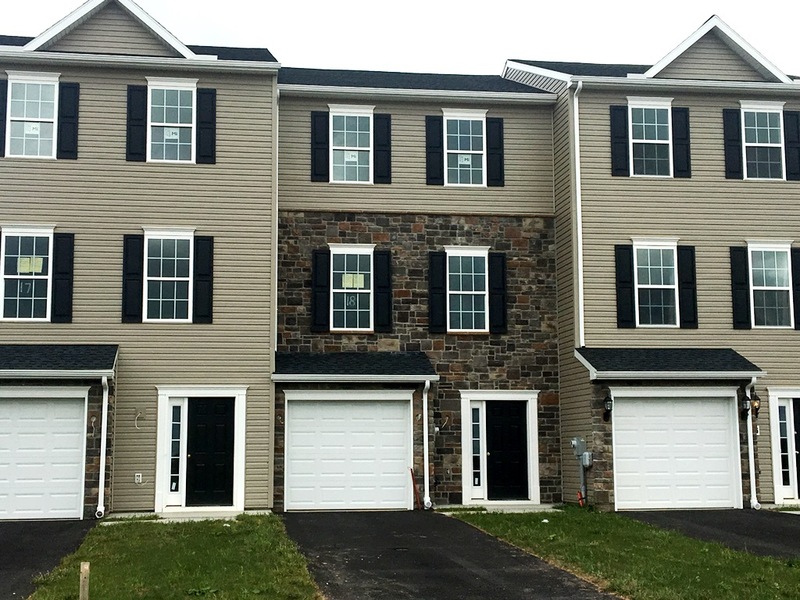 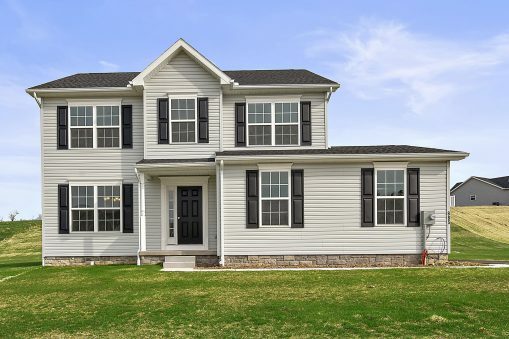 Contact Michelle Manahan at 717-357-0806 or stop by the model on Ripple Drive for more details.